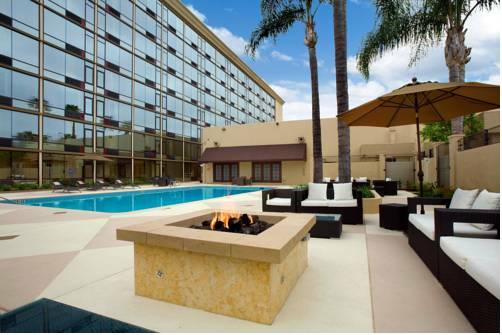 For a day or for two weeks, a visit at Wingate By Wyndham Anaheim is not something that can be beat. 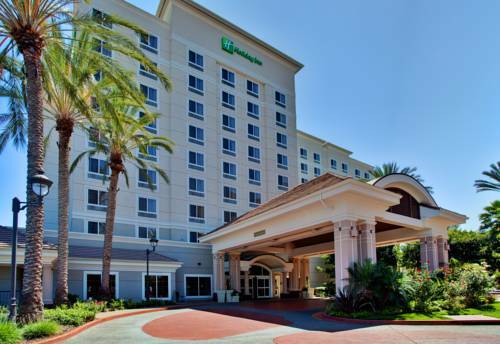 Enjoy a game of mini golf at Golfland near Wingate By Wyndham Anaheim. 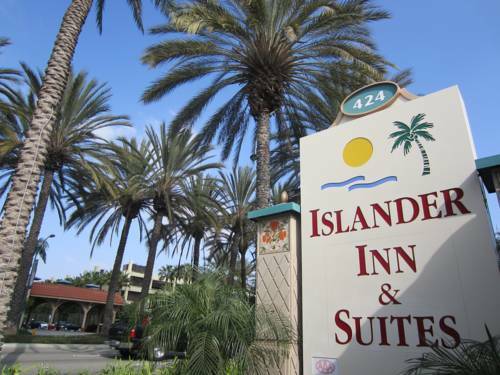 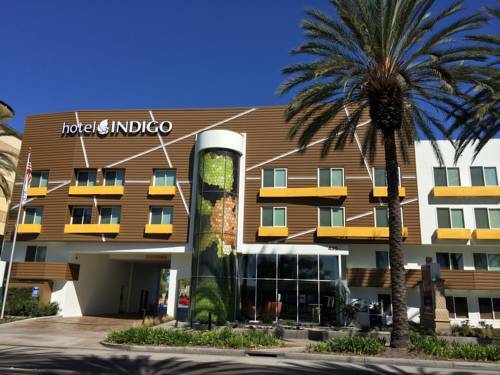 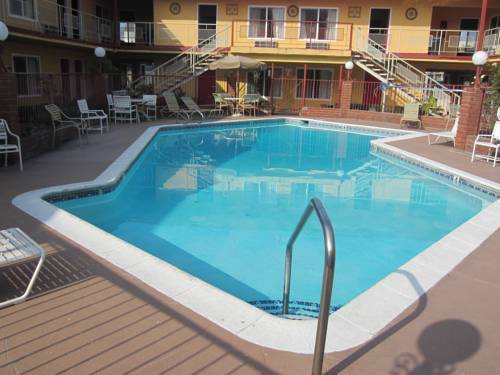 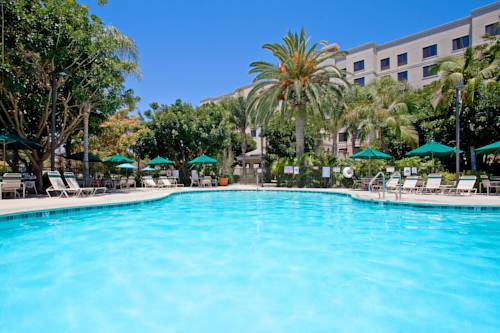 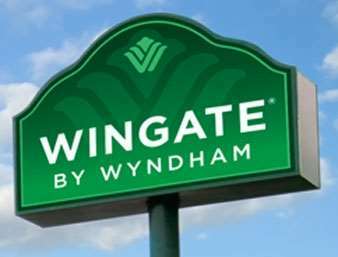 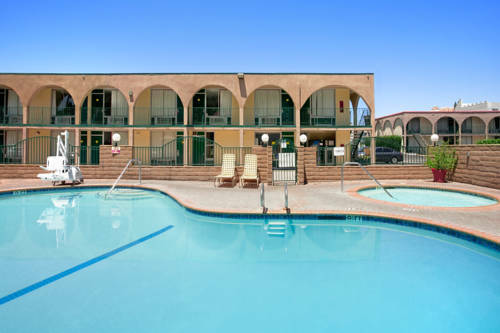 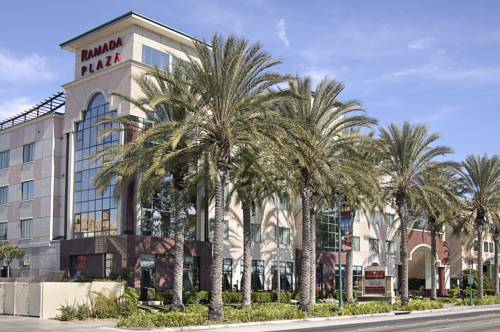 These are some other hotels near Wingate By Wyndham Anaheim, Anaheim. 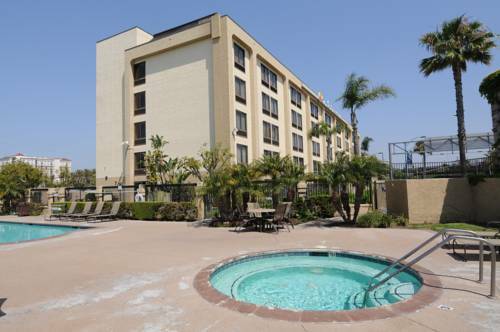 These outdoors activities are available near Wingate By Wyndham Anaheim.